Right now, this does not concern you. However, next update; it will. Let’s go on with this. Here it was, the village. It was a small, quaint place. What was it that his majesty wanted with a small village of callers? They could do nothing, they were defenseless. Thoughts couldn’t even enter my mind; the package had opened itself! “What matter of whichcraft..!” Living bombs! There were living bombs in the package. The King had wanted to burn down the village of callers? But, why? 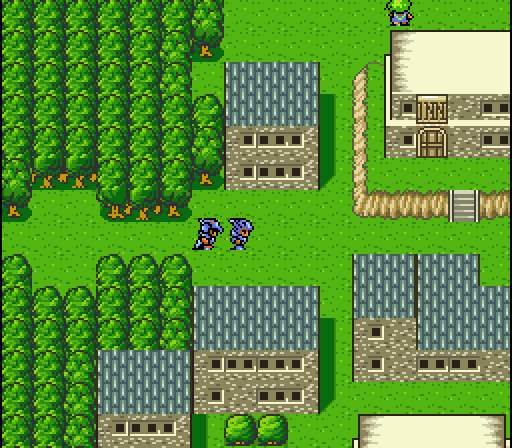 “Kain!” My voice we trembling, and breaking, “We brought this to..” “Burn the village!? But, why?” He had finished my thought for me. This was too much, first taking the crystals by force, and now the slaughter of an innocent village? A voice broke me completely. A child. A little girl. The reality of this was finally upon my shoulders, and Kain’s as well. She was crying, we had no choice but to investigate. It was difficult to calm myself enough to talk to the little girl, kneeling by her, I finally spoke. “What’s wrong, little one?” She looked up at me, tears in her eyes, shaking. “M..my mom. She..she won’t get up.” I looked towards the girl’s mother, it was easially apparent that she was no longer alive. “How long has he been like this? What happened to her?” “Sh..she’s been like this since her dragon was…” “Dragon?! Did you say a dragon?” Standing, I shot Kain a worried glance. “She..she said she had to..pro..protect the caves..” Her words were there, but they weren’t registering. Had we done this to her mother? 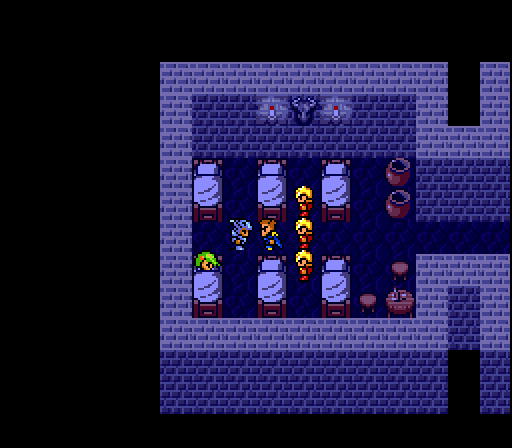 “Kain, could that have something to do with that dragon in the caves?” I spoke, as if the little girl couldn’t hear. “I’ve heard of people like these. They’re called callers, known as summoners. They can summon monsters to help them.” She heard us. “You! You’re the one’s!” She was angry, we needed to calm her. “We had no idea that this would have happened to your mother.” It was the truth. Kain broke the silence and tears. “The King must have wanted the callers destroyed, and he used us to do his dirty work!” “Insanity!” I cried. “We..we must get rid of her, too..” “WHAT! 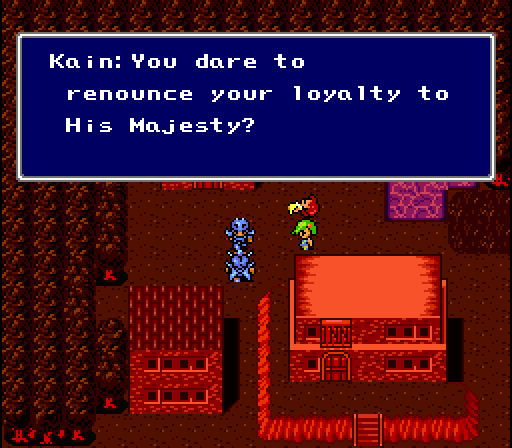 ?” I shouted at Kain, “How could you even SUGGEST that! ?” He looked at me, a serious look upon his face. This was unreal. After everything, he would have the gull to say that?” “Forget it, Kain. I will never follow an order of his again. Even if it means death, I will not!” Kain grinned, “Well, I knew you had it in you. We’ve got to get her someplace safe.” I nodded. 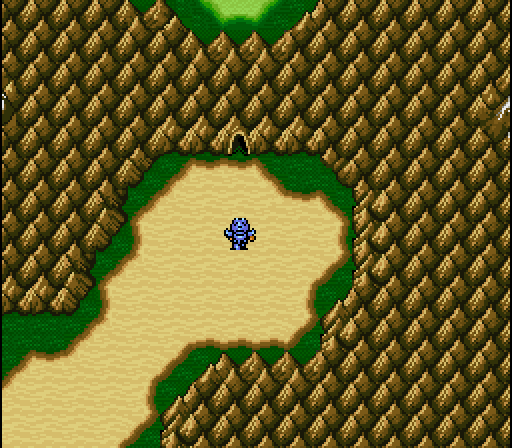 “Kain, Baron’s the mightiest country in the world, how will a lowly Dark Knight, a Dragoon, and a child stand up to it?” “Well, Cecil, if we gather the might of the other countries in the world, there might just be a chance for us.” Had he planned this through, would it actually work? I wanted to believe in it, but it was so far-fetched. I kneeled to the girl again. “You must come with us, it’s not safe here right now.” “NO!” She screamed. “NO! I HATE YOU!” “I know. Believe me, I know. But you’re in danger right now and it’d be best if you–” “NO!” I had failed to notice the entire time that Kain and I were talking, she was chanting a spell. She had summoned a huge strong man. Or at least what looked like one. Without a word from the little girl, it punched the ground, creating a violent earthquake. Extreme shaking, and jarring tossed both myself and Kain away from the girl. Before blacking out, I remember watching as huge pieces of the earth collided with one another. Fragments of the ground erupted skyward, like a huge barrier forming. Blacking out, I could only hope that the ground would swallow me, allowing my to pay for what I’ve done. I came to. Where was I? Green. It was green, there was life. Looking around, I gathered my senses. There was the little girl, and it looked like she was alright. Kain..? I thought, Where is Kain?! He was nowhere to be seen. Had the earthquake consumed him? Was he able to get away? These questions would have to be remained unanswered for right now; there were more important things to be done. 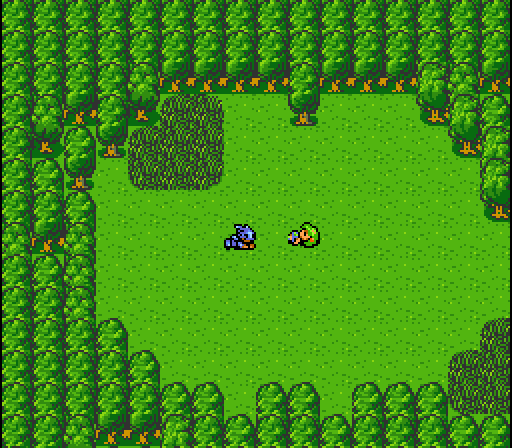 It’s too dangerous to stay here and wait for Kain. I must take this girl to safety. Holding her with both arms, I headed off to the east, hoping I could find something. Dunes passed, and passed. I was getting tired, but I had to press forward, at least for the girl’s sake. What was this? A city on an oasis? It couldn’t be! It had to be a mirage. However, I headed towards it, there had to be a chance. I made it. It was real! Finally, something was going right. The inn, I thought, I must find the inn. There it was, a quick fifty yards away. “She was knocked unconscious in the earthquake! She needs to rest!” I pleaded with the innkeeper. “Quickly, man! Take her to the room. Don’t worry about the expenses, either. She needs to be taken care of.” Stepping towards the room, I stopped. “Thank you for your generosity.” Laying her down in the small bed, I stood at it’s side. “Are you alright?” She didn’t respond, perhaps she was sleeping, or just ignoring me. “I’ve done an awful thing, and I know I can’t ask for forgiveness from you. But at least allow me to protect you, allowing me to change my ways. You must believe me when I say I had no idea what was in that package.” Night soon fell, she was still asleep. I slept lightly. Until footsteps startled me awake. Baron guards. What were they doing here? Of course, they were after the little girl. The officer among them spoke. “At last, traitor, we found you. The King has declared that ALL callers of the village Mist are dangerous and must be exterminated.” I could feel the grip on my sword getting stronger. “She’s just a little girl, what danger could she be?” I knew full well what danger she was, perhaps they didn’t. “Little girl, or not, she MUST be killed, for the safety of the kingdom.” I drew my sword. “What do you know of safety, or the callers? They’re peaceful! They are not our enemies! However, if you’re going to blindly follow orders, there’s only one thing I can do.” “You don’t have a chance, Cecil. There’s four of us, and one of you. Even the best trained knights can’t take down that many trained officers.” “Then I’ll die doing what I believe in, not what I’m ordered to do!” Battle. I took down two of the Solders quickly. The other grunt was nothing for me. Was I enjoying this? Even more senseless violence? Their leader quickly ran away. Sheathing the blade I turned to the little girl. “I wish you didn’t have to see that.” She spoke, finally she was awake. “Did I get you into trouble?” “Don’t worry about it.” “But they wanted me, and you protected me.” “Again, don’t worry about it, I am no longer bound by the dark code.” “I..my name’s Rydia.” At last, she had a name. Kneeling next to her bed, I spoke. “Ryida? I’m Cecil.” We slept, morning was quickly upon us. There was something about this house. Perhaps I was just being superstitious, but something was calling me. 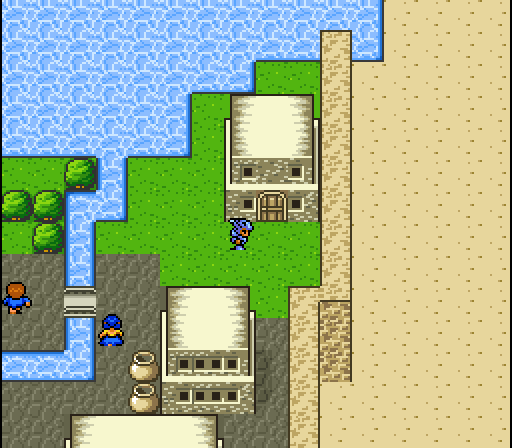 “Where are we going, Cecil?” Rydia asked, curious. 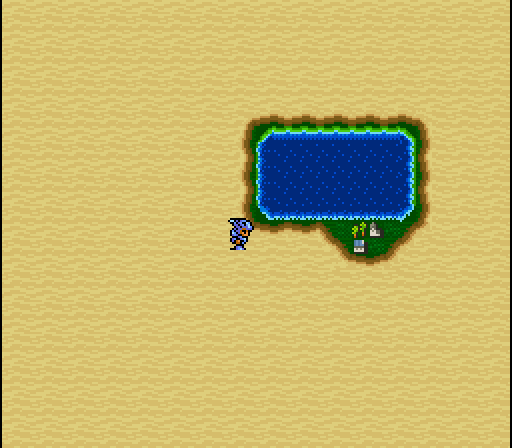 “There’s something about this place, Rydia. Something about it makes me want to investigate. Stepping in, we were greeted by an older woman. “Hello, stranger, what bring you here?” I explained that I had ‘felt’ something. “Oh, perhaps you might be of help. A beautiful blonde girl from the kingdom of Baron is here, she was found unconscious in the desert. She kept calling out a certain name. 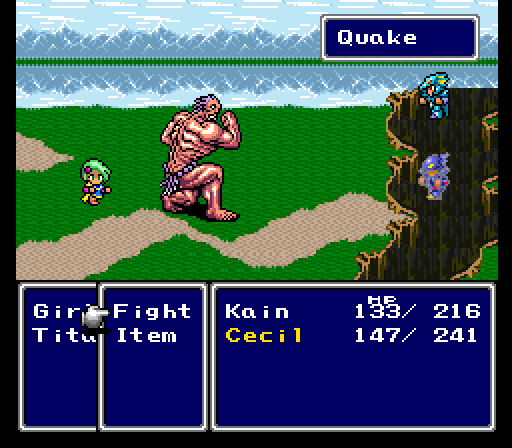 Perhaps you know a ‘Cecil’?” “Cecil?” Rydia chirped. “That’s your name, Cecil!” “Please take me to this girl. She sounds familiar.” There was dread in the back of my mind, something was telling me that it was who I thought it was. We arrived in the room, I couldn’t believe my eyes! “Rosa!” She didn’t answer, but she was still at least breathing. The old man in the room spoke. “She has a bad case of ‘Desert Fever’, young man. She needs something special, called a ‘Sand Ruby’ to cure it.” “Where?! Where do I get this!” This just got personal. “It’s only found in the lair of a monster called ‘Antlion’. It’s to the northeast of here.” I nodded. I’d get it, and bring it back. Rosa would be alright. A cave? Why is there always a cave? Something’s mocking me! I love taking screen shots. I took over 3200 for Chrono Trigger. I also love weeding through screen shots. As you can tell, this update didn’t have many; but if you can guess how many I originally took for this update, you get to give me a boss condition for the next update. Hint: Above 50, less than, oh, 110. Previous: Chapter 1, Part 2. Next: Chapter 2, Part 2. 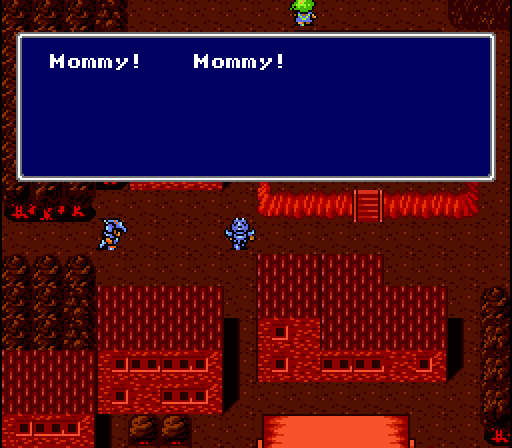 Pingback: Oapboap.org » Final Fantasy IV Narration, Part 3.